Will a Brexit lead to a flood of UK lawyers setting up on these shores? The Law Society has confirmed that an "unprecedented number" of UK lawyers have sought admission to the Irish roll in the first half of 2016. In fact, the figures are up more than threefold on the same period last year. Unsurprisingly, the demand is particularly high among UK based EU and Competition lawyers who wish to retain their rights of audience before the Court of Justice as "EU qualified" lawyers. For now, it appears that the vast majority of these applicants intend to stay practising in the UK and are using the very straightforward application to the Irish roll to take advantage of being a "EU qualified" lawyer post a potential Brexit. It is not known as to whether the Bar Council has had a similar influx of applications from UK barristers. While these lawyers are surely making a savvy business decision in seeking to hang on to their EU related work should the UK vote to exit the EU, it begs the question as to whether a Brexit will see City and international firms seek to set up significant branches in the Republic to service their European clients. In one sense, Dublin may be able to capitalise on a UK departure by positioning itself as a credible alternative to London in supplying EU based legal services. 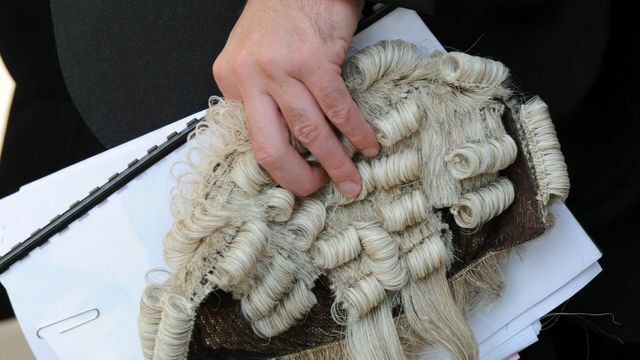 Under EU rules, lawyers who have qualified in England, Wales or Northern Ireland need only undergo a simple process to be permitted to practise in the Republic, the Law Society said. The rules for Scotland are more onerous.